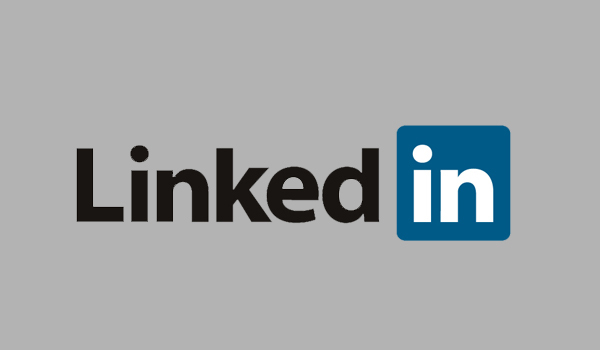 LinkedIn is the world’s largest professional business-to-business social network with nearly 200 million registered users. Using LinkedIn as a way to connect with like-minded professionals is important to your businesses success and our LinkedIn Course can help you do just that. You can create a personal business profile, company page and get involved in groups relevant to your industry. You can contact potential employees and business partners, gather business intelligence and search for users based on their industry and job title. Let us help you, find your way in the world of B2B online networking with our Social Media eLearning LinkedIn Course. Whether you’re a startup, business owner, marketing manager or consultant, you need to utilise the social media tools available to get the best out of your business. To be successful, you first have to understand how LinkedIn works and we give you the knowledge to save time, market your business and make money from social networking with our LinkedIn Course.